Lemi has long been a prosperous Beauty & Spa and podiatry in the medical sectors for the past 25 years. With the accomplishment of the two main founding partners through their desire, love, innovation and knowledge that allowed Lemi to become a reference in today's market worldwide. 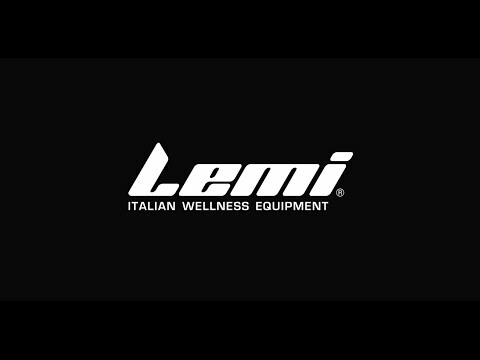 The strength behind Lemi is: functionality, elegance and Italian design, innovation and advanced technology. We have Multi-sensory equipment, spa tables, multipurpose chairs and furnishings to satisfy all your business needs. We monitor the entire life cycle of our products and pay attention to most minor details, to ensure it is 100% certified and made in Italy. We guarantee flexibility, customized solutions, high quality products, total service productivity and multi-year warranty to each business.